The lot in Seagove Beach, FL, is in the gated community of Jasmine Dunes and is one row back from the Gulf of Mexico. This prime, second-tier lot in the exclusive, Gulf-front community of Jasmine Dunes is bank-owned and priced to sell and priced at $360,000. Jasmine Dunes is a romantic mix of Mediterranean and coastal architectural styles set in fabulous Seagrove Beach, Fla., along Scenic Highway 30A. This lot, which is listed by Destin Real Estate Company, features unobstructed Gulf views to the east and Gulf view corridors to the south. Jasmine Dunes is a gated community of 17 home sites, 11 of which have homes built on them. 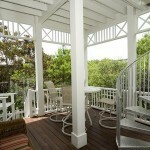 The community includes two neighborhood pools and deeded beach access. 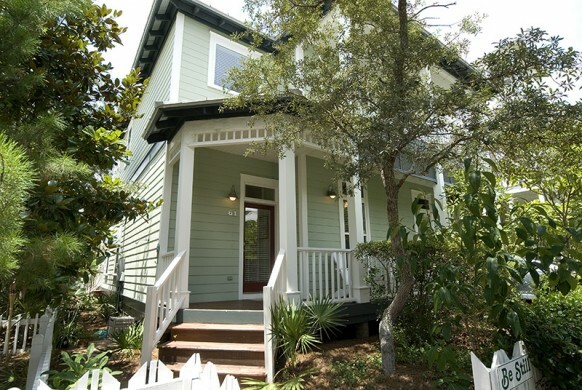 Each owner has use of the private neighborhood guest house four weeks per year. Call Christina Meinen today for all your real estate needs. Christina sells and lists properties in Destin, Sandestin and on Scenic Highway 30A in South Walton County. 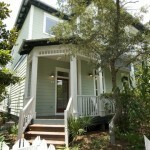 You can reach her at 850.974.9704 or check out her new real estate Web site. 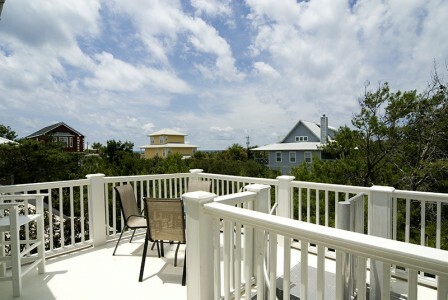 Just Sold in Seagrove Beach, Fla.
Christina sold this Seagrove Beach vacation home in only 30 days. 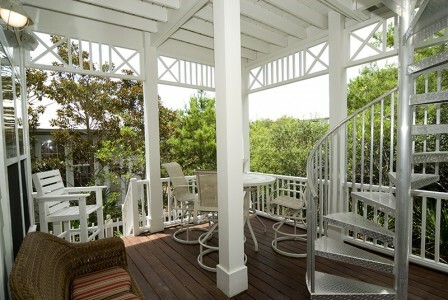 Christina just sold this lovely home in Seagrove Beach after having the listing for only 30 days. Christina Meinen sales real estate along County Road 30A in South Walton County, Florida. Call her today at 850.974.9704 or check out her new real estate Web site. This home with a private pool is only steps to the beach and offers fabulous Gulf of Mexico views at an incredible price. This is a must-see home in a beautiful area of Seagrove Beach, Florida, next to Deer Lake State Park, and backing up to a lake with spectacular views surrounding. 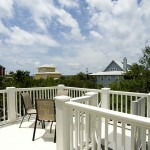 It is the perfect beach getaway and also makes a wonderful rental investment with great rental history. It is fully-furnished and ready to go. Located on a wonderful private cul-de-sac.